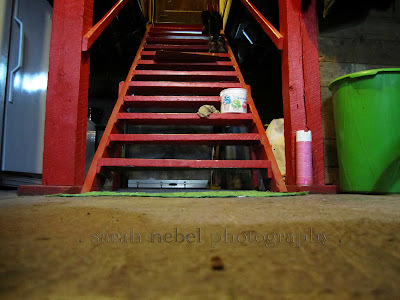 90 day photo project: . 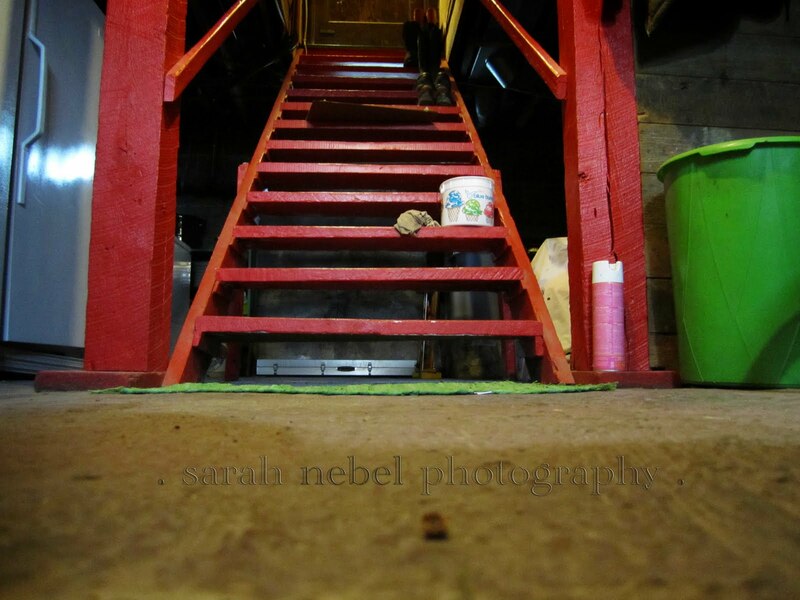 day 53 .
. my saturday morning project, clean the basement .